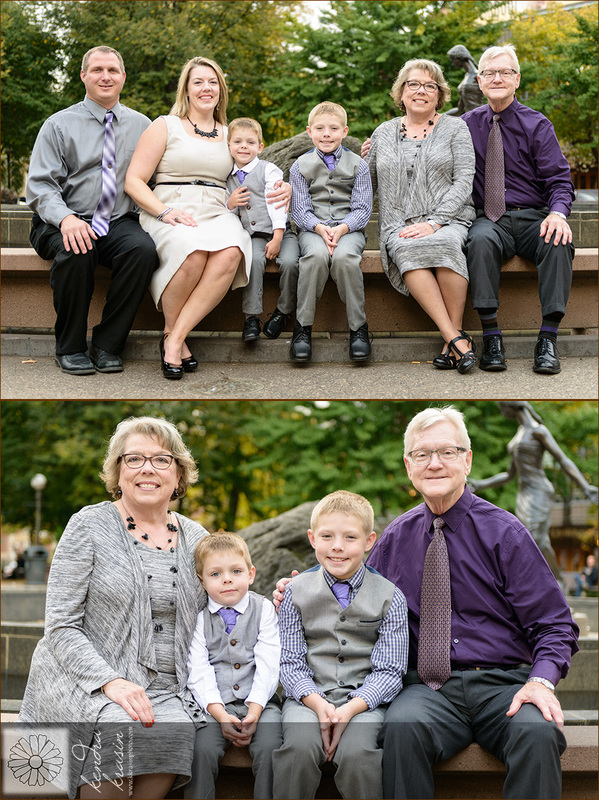 I had the opportunity to meet up with MaryAlice and her family a couple of years ago for family portraits. 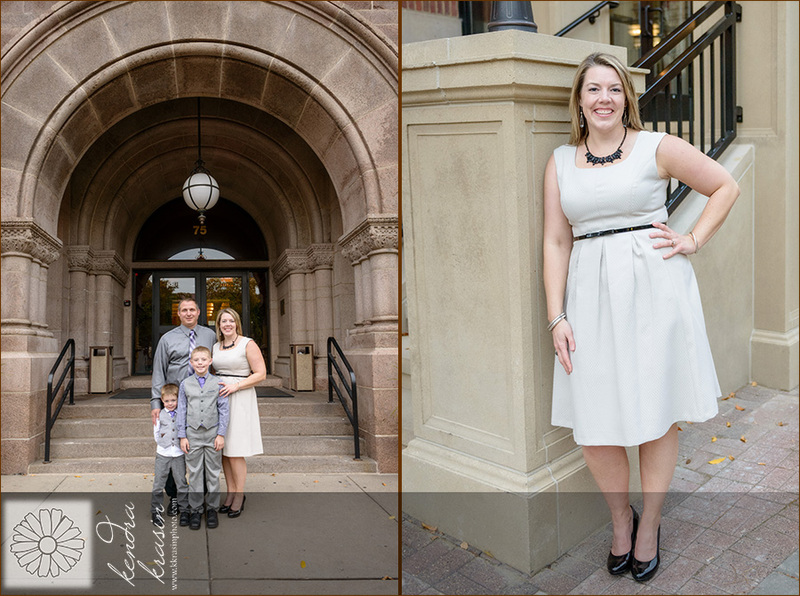 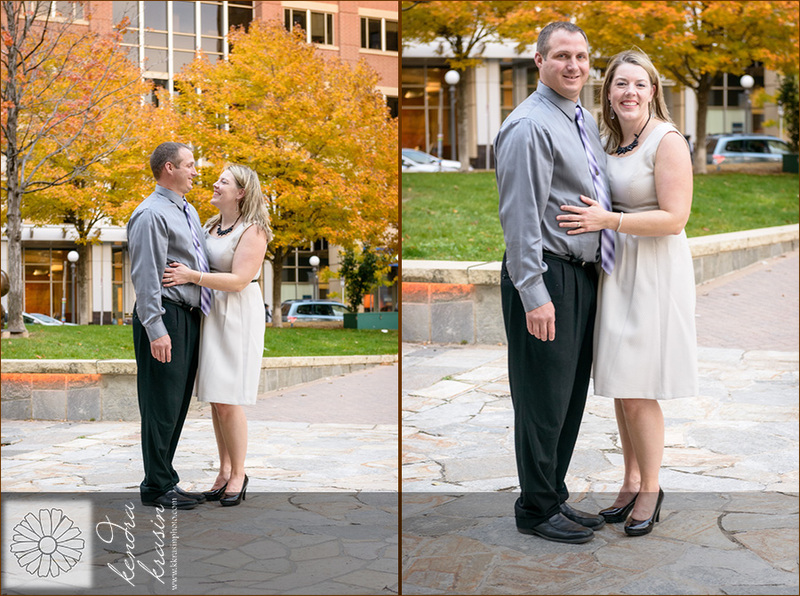 This year, we went to Rice Park in St. Paul and were able to find lots of different spots for pictures! 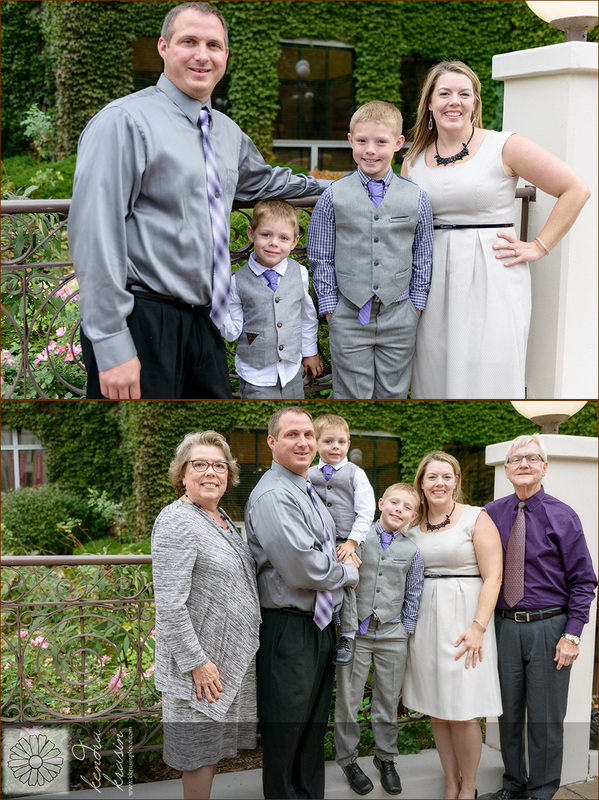 Luckily, since one of us was very, very hungry, the "reward" for making it through pictures was a nice dinner out. 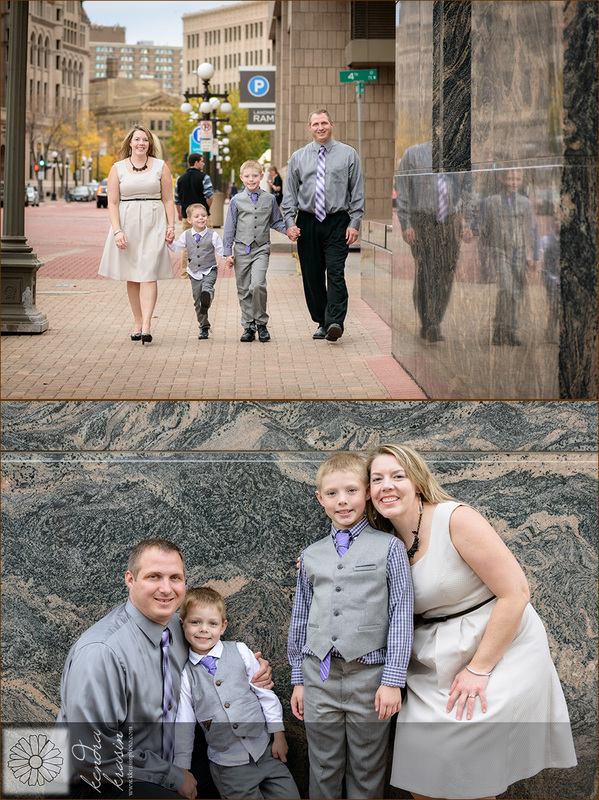 :) It was great to see everyone again and we had a great time walking around the area & discovering beautiful urban backdrops! 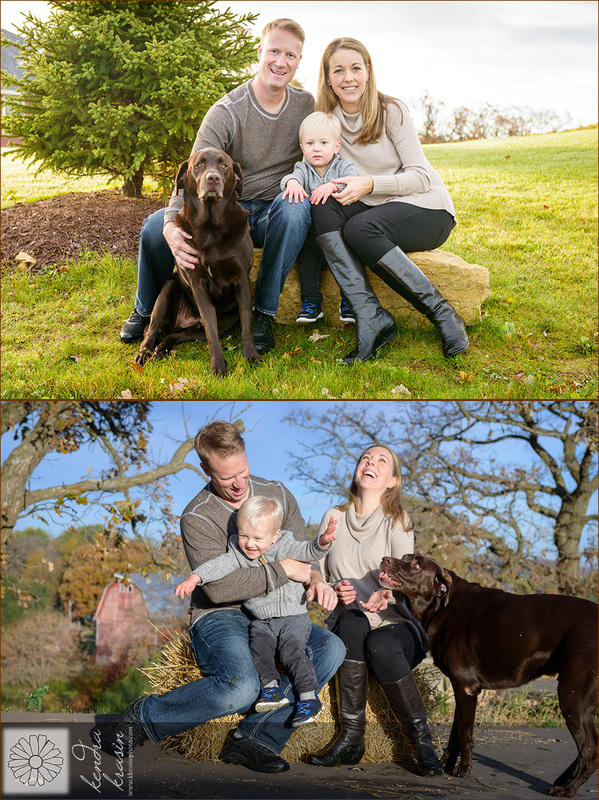 Show me how you really feel about being done with pictures...can you tell who was hungry? 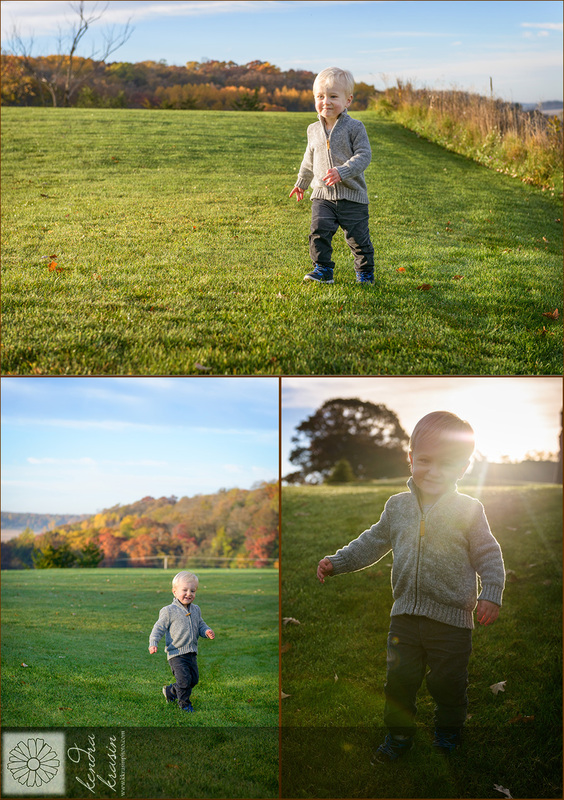 "All I wanna do is run"
In west central Wisconsin, we're just past peak for fall colors. 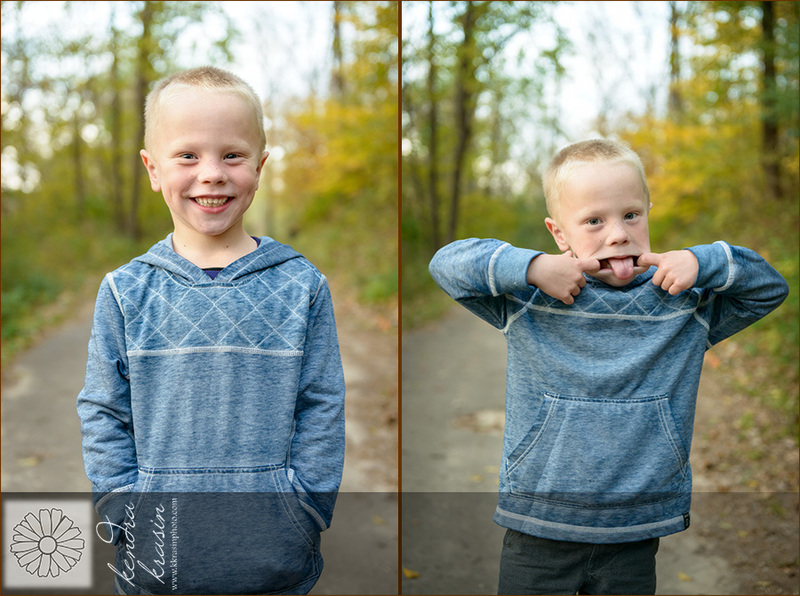 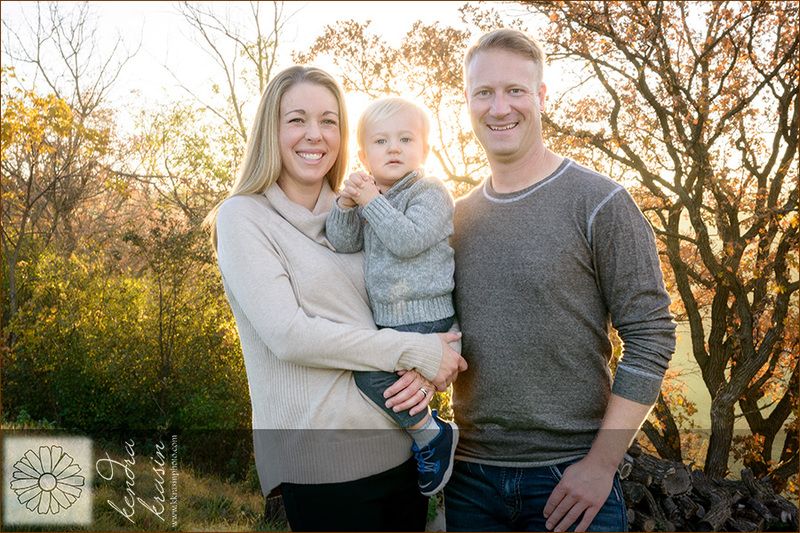 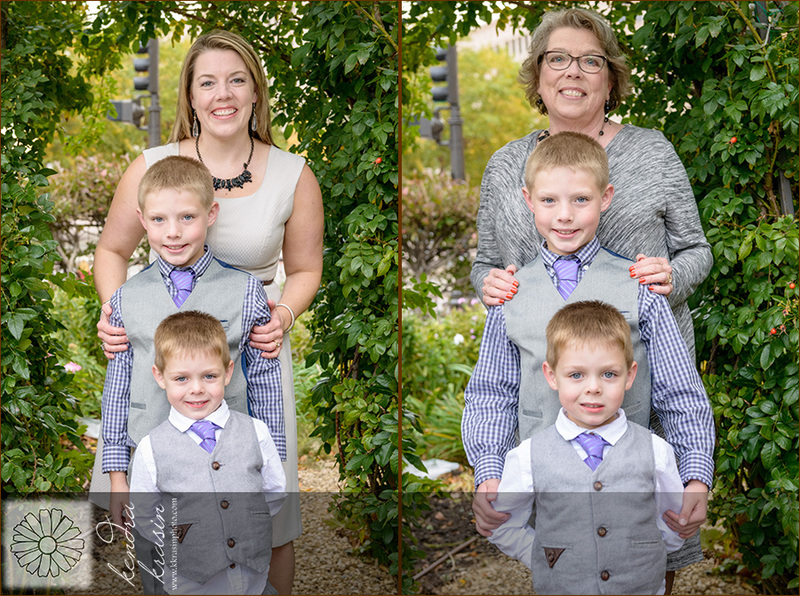 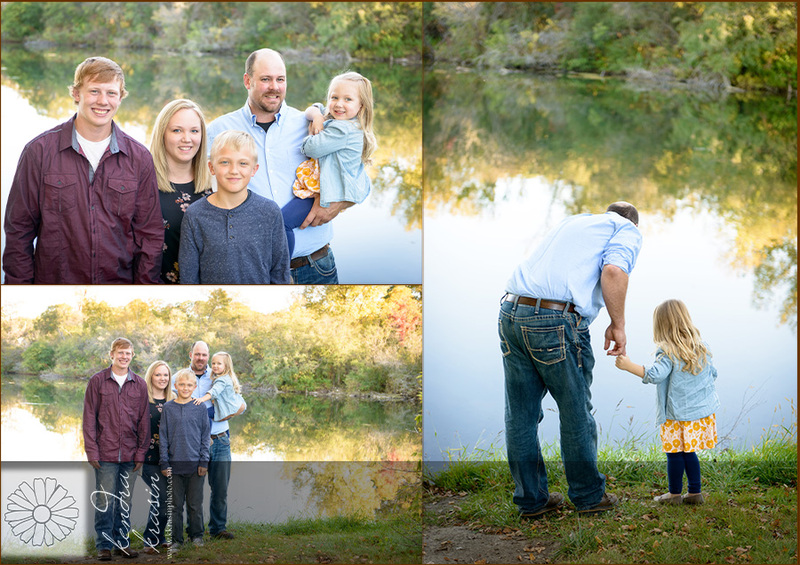 The Willenbring family managed to schedule their portrait session at exactly the right time to hit the perfect fall ambiance! 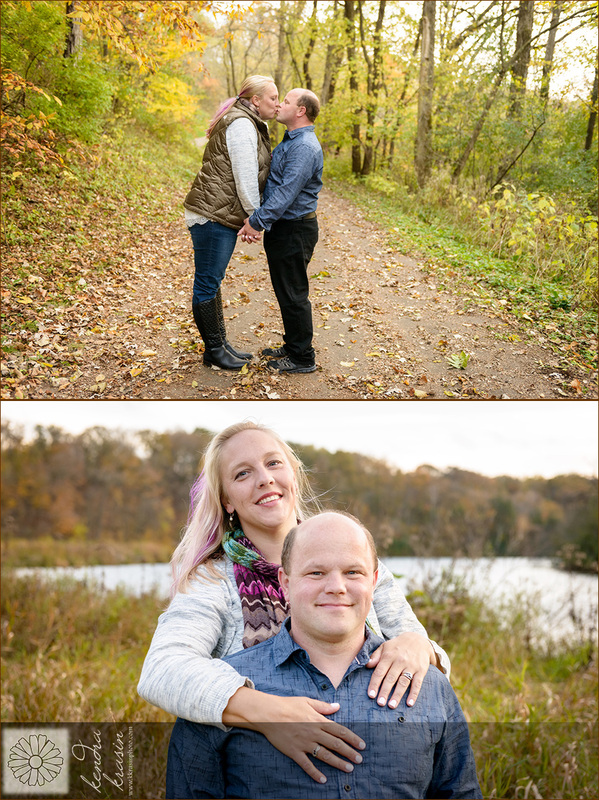 During the session, we discussed how long we had been doing sessions together...I looked back and realized that this is our 8th year of sessions - our first was in 2009! 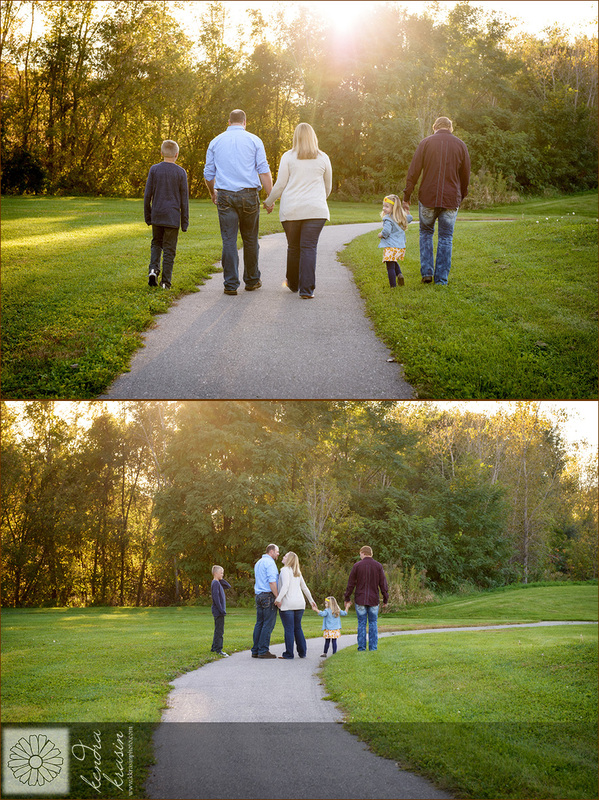 I've been so lucky to watch the kids grow up and document their family as it's grown. 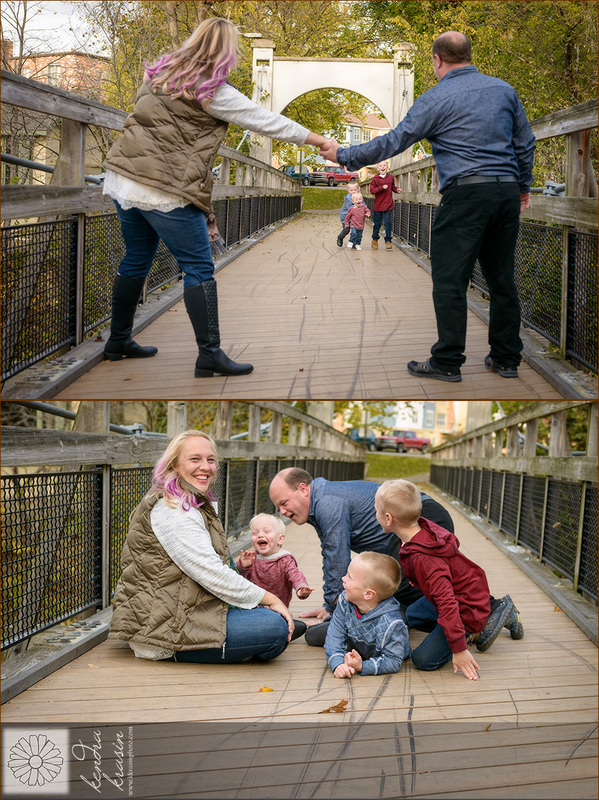 We ended with fun too! 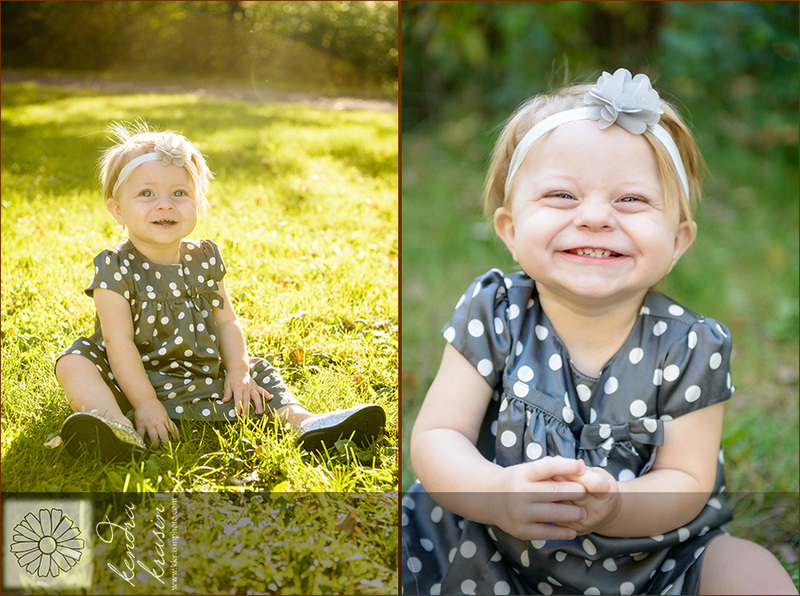 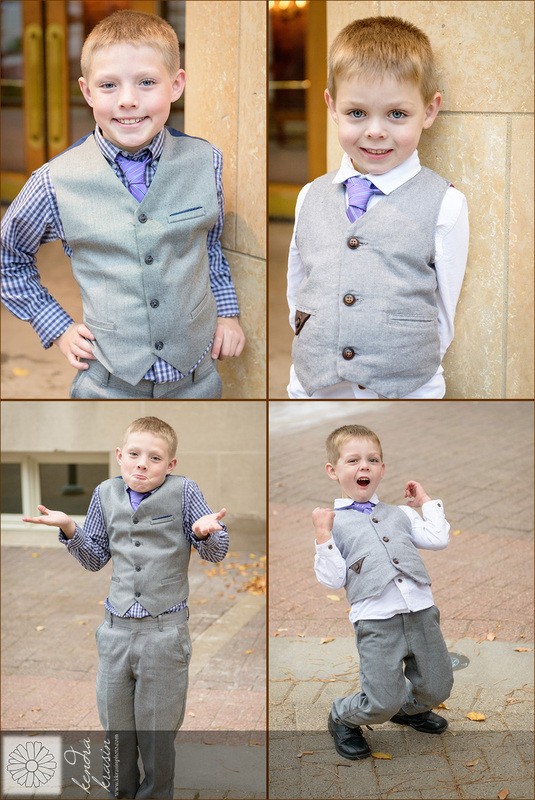 I can't get over all of these cute little kiddos I'm getting to take pictures of! 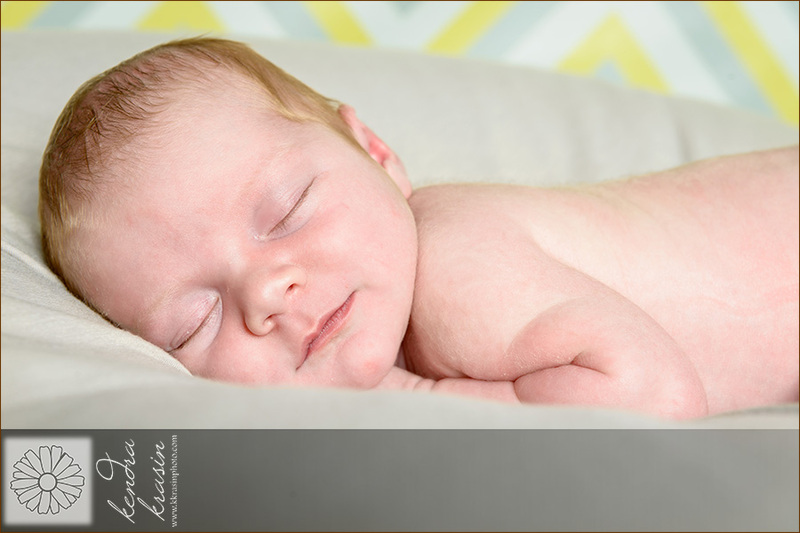 I've had the opportunity to take newborn portraits for both of Cody's big sisters and I was so excited to get to meet Cody as well! 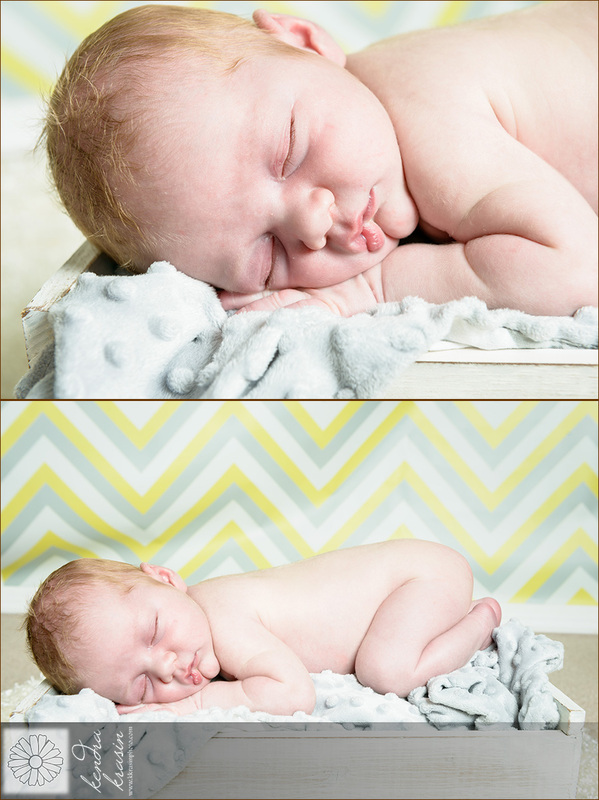 He may not have been sleepy for the whole session, but he did great. 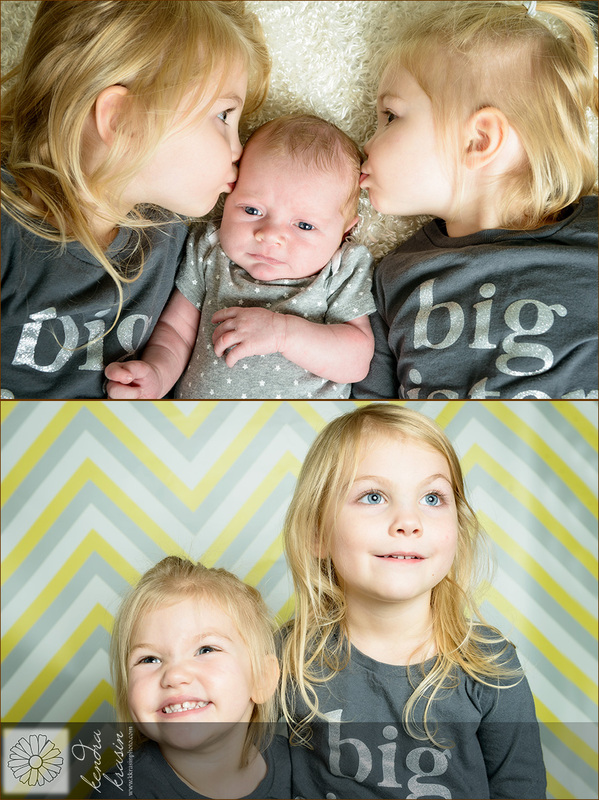 His big sisters were so happy to help and love their little brother so much! 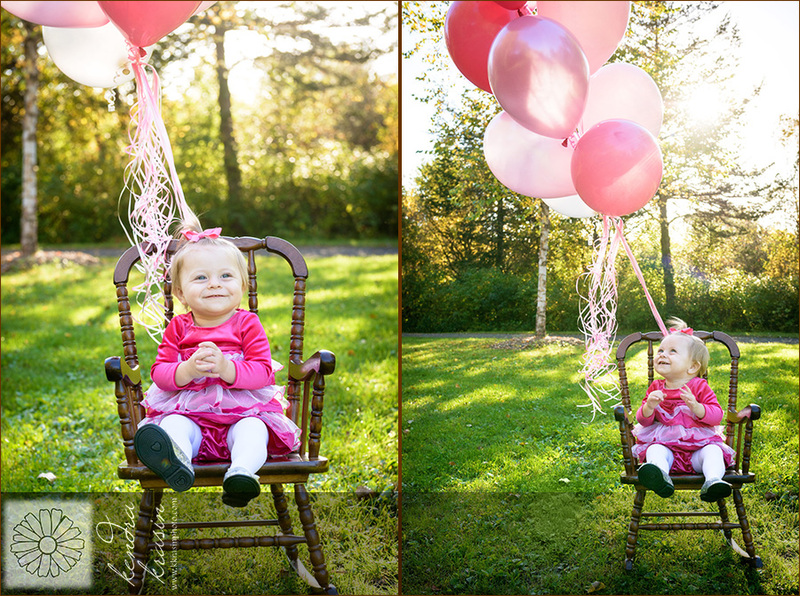 I can't believe Kaylee is already almost one! 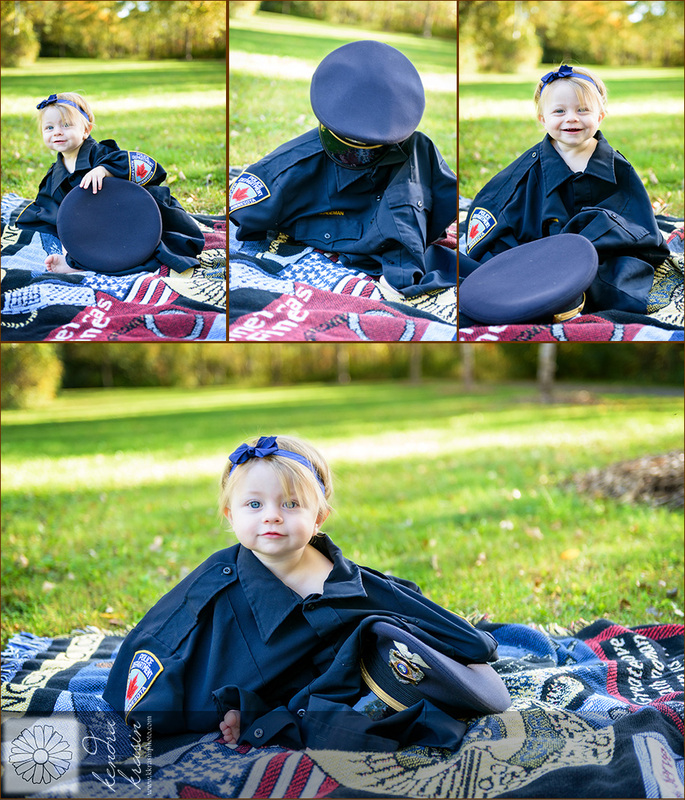 I first met Kaylee when she was a newborn and she has grown so quickly! 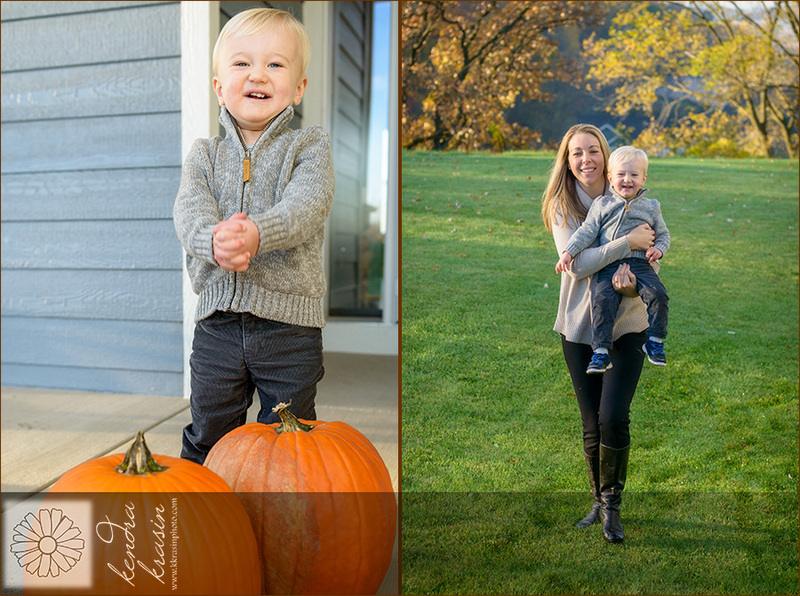 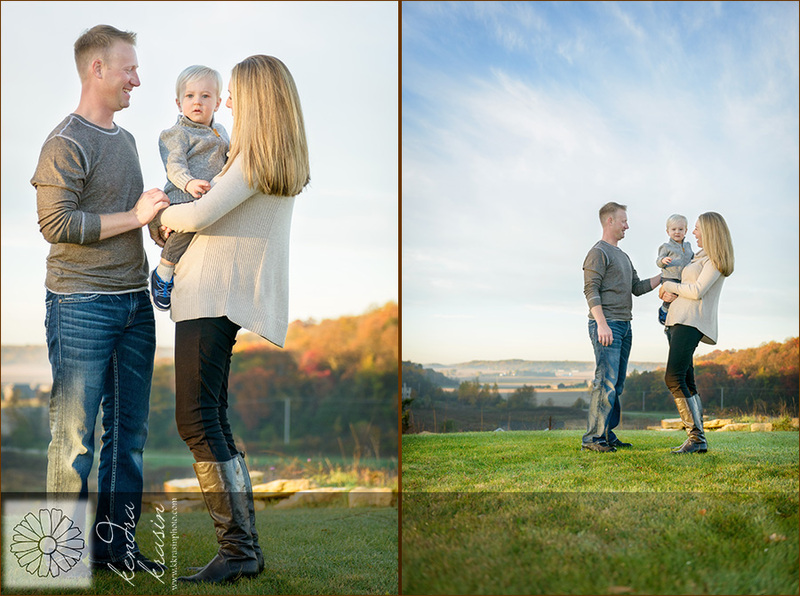 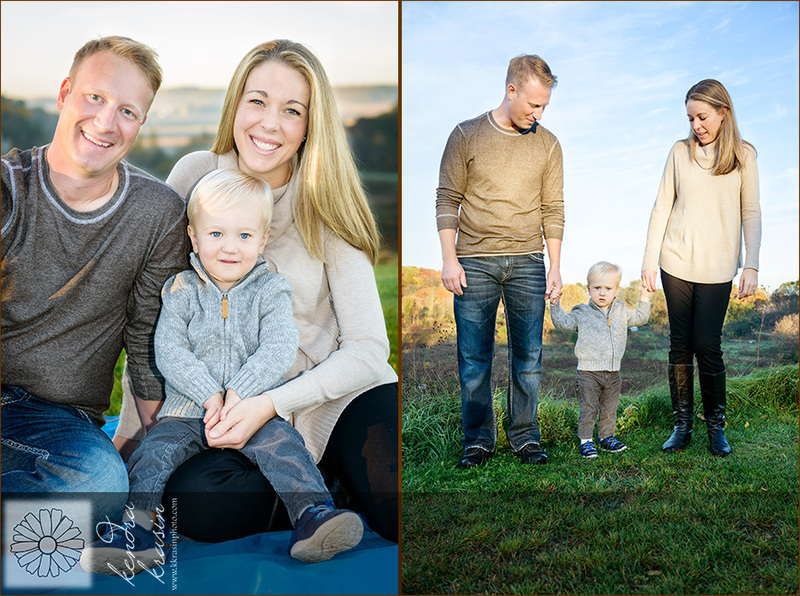 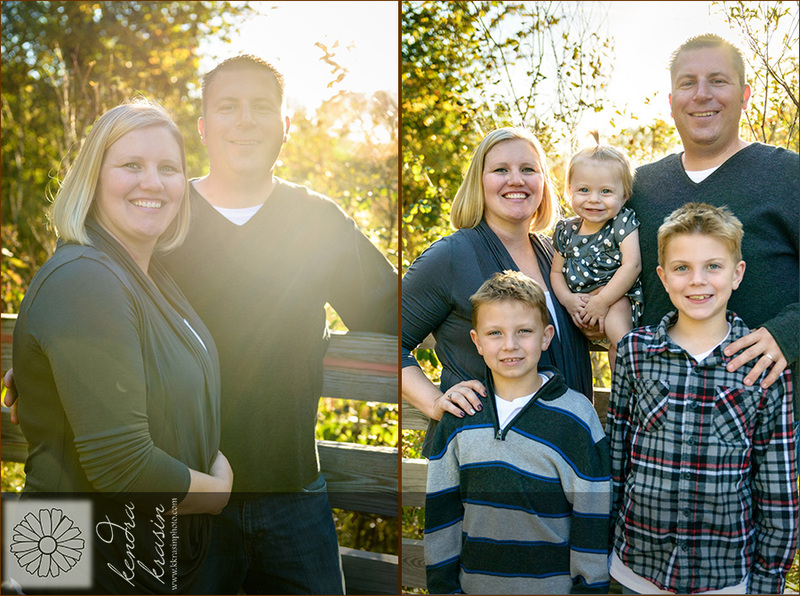 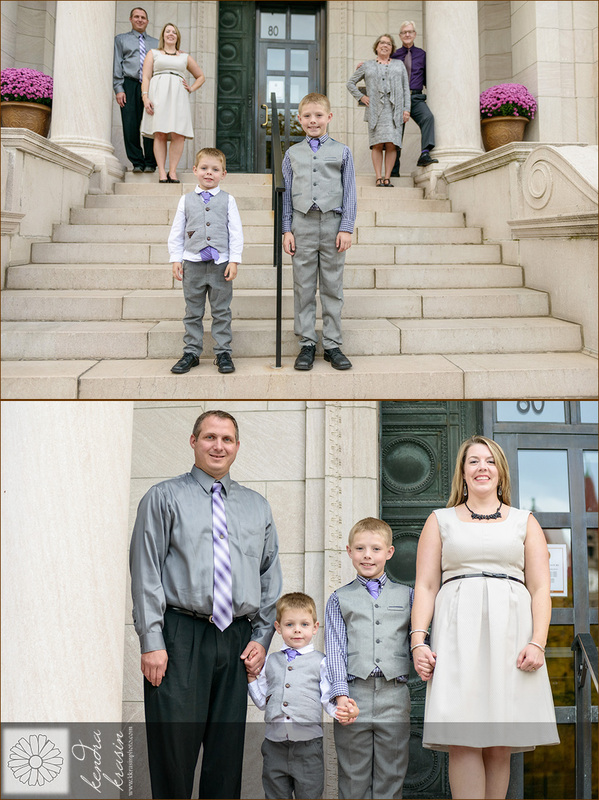 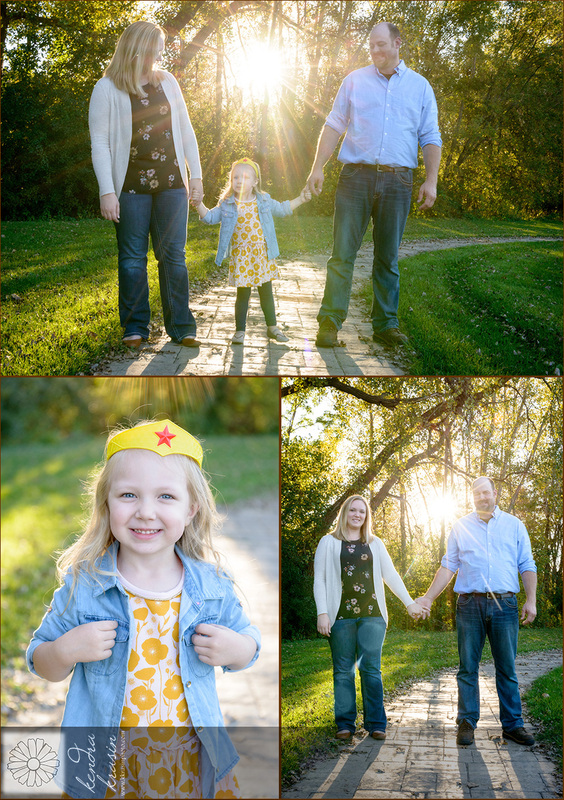 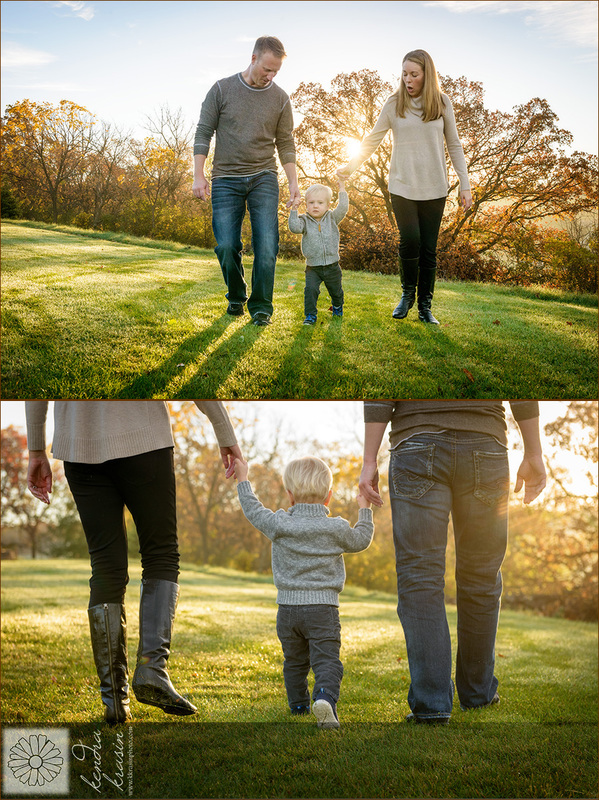 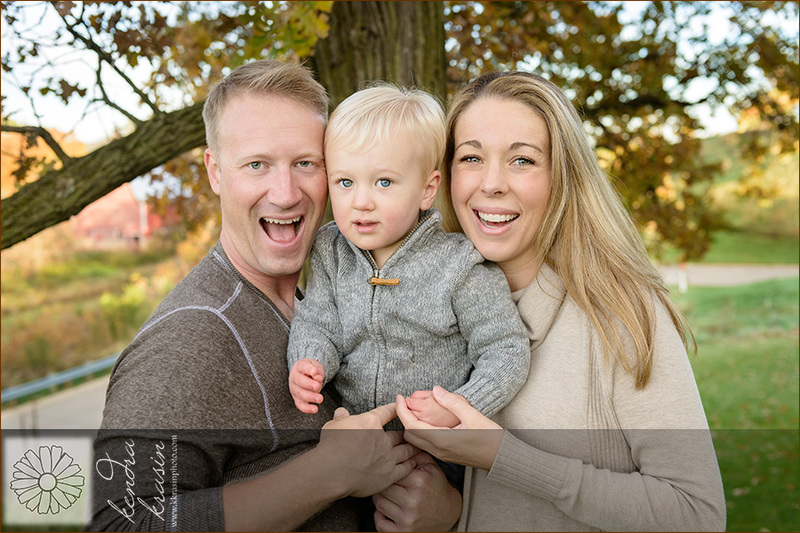 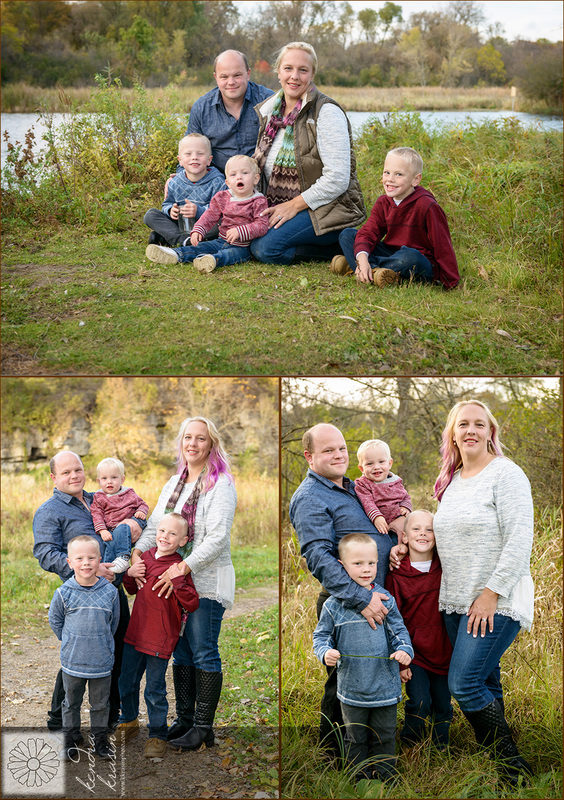 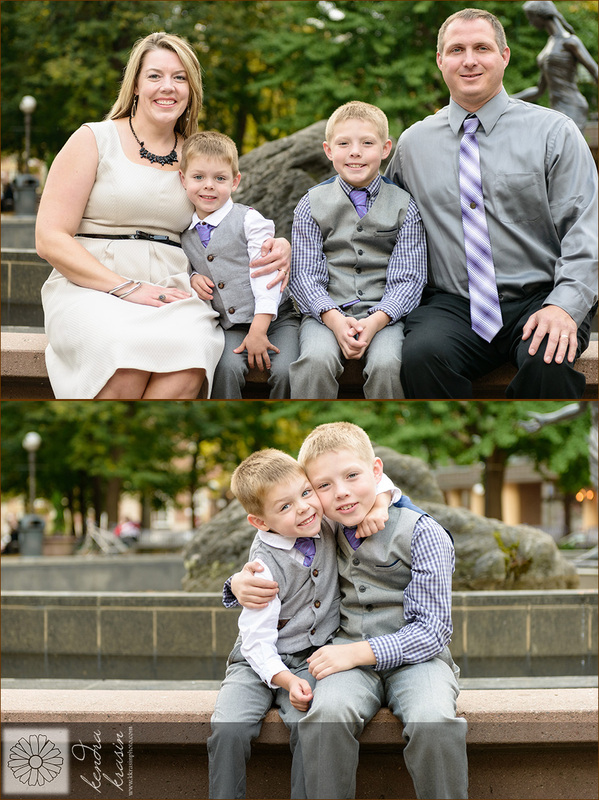 We took the opportunity to take some family portraits while we were out on this beautiful fall evening as well. 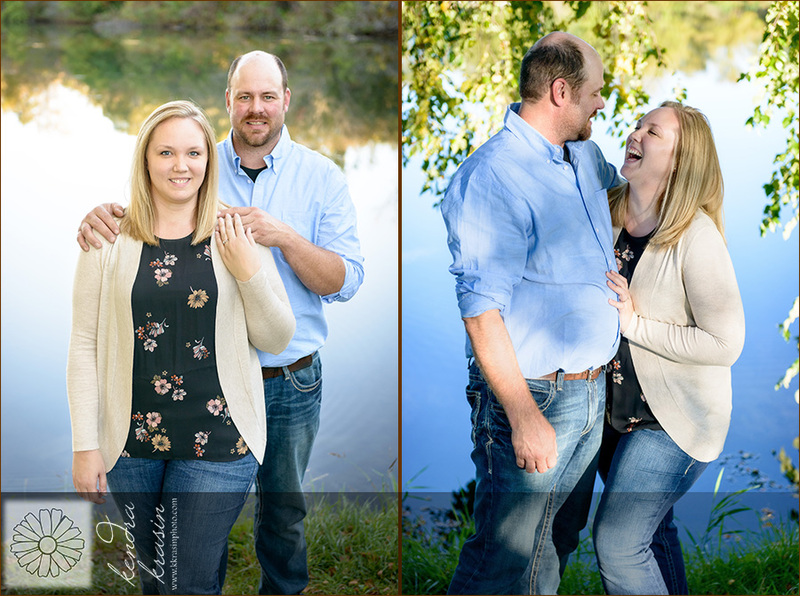 Thanks for braving the bugs and I hope you still had a fun time! 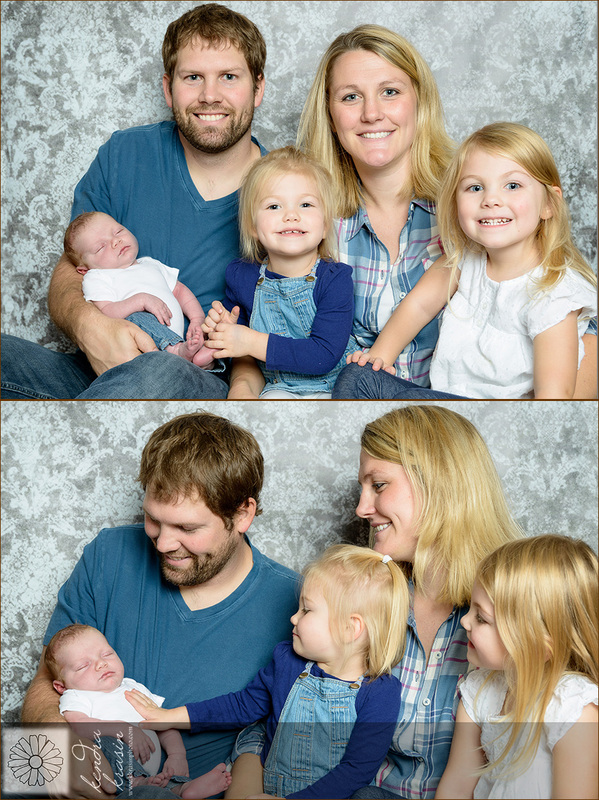 Meghan felt like she needed to be in most of the pictures too! 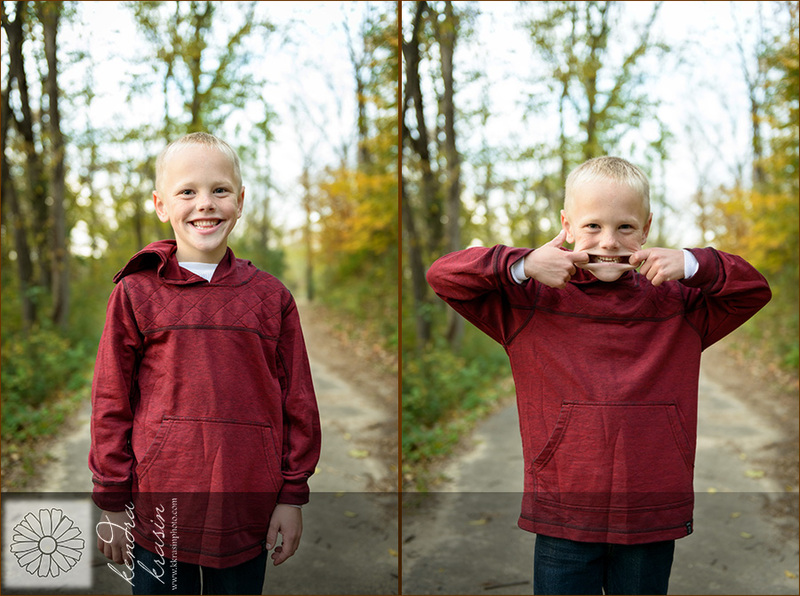 I'm having some mosquito flashbacks with this one!